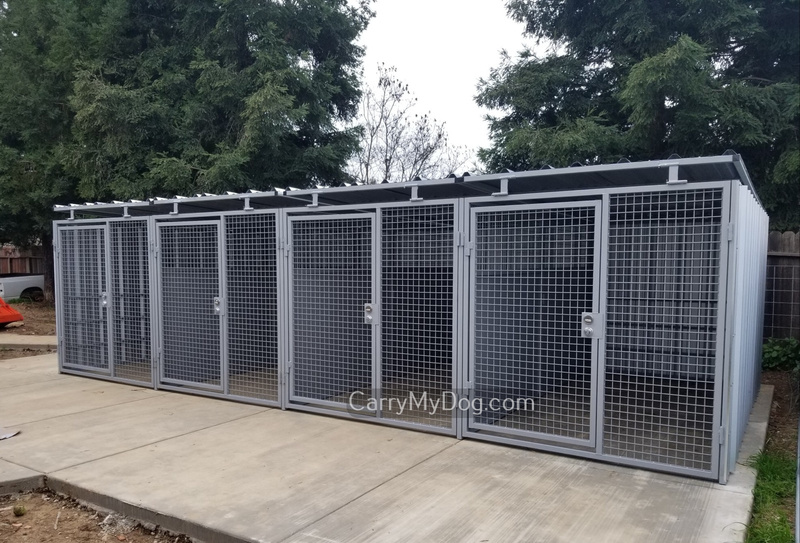 The testimonials that follow were received via email and posted exactly as received regarding heavy duty outside dog kennels by Xtreme® Dog Crates. In respect to customer privacy, we show only the owner's first name and state. Occasionally we will show the dog's name as well. We post the good and the bad. FYI, we've not received any bad reviews as yet. All our outdoor dog kennels and runs are put through a hot dip galvanizing process. They are then completely assembled before being prepared for shipment. The wire used is 3/16" welded steel wire. Order yours today!